At Mosaic Tile we understand that our employees work hard. We offer a competitive salary plus commission compensation structure and a generous benefits package. Our work environment is supportive, family-oriented and cooperative because we all share the same goal of amazing customer satisfaction. To ensure that you succeed we will support you with an intensive paid orientation and an ongoing training program. 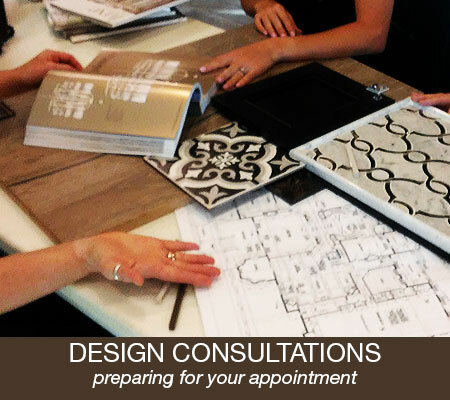 Mosaic Tile Company is to promoting from within. 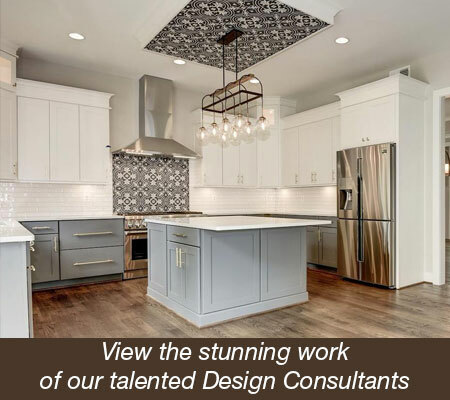 Mosaic Tile currently has 10 branch locations servicing the areas of Delaware, Maryland, Virginia, Washington DC, West Virginia and North Carolina. Our primary customer base is the installation trade including: Builders, Tile Contractors, Architects, and Interior Designers. Mosaic Tile was founded on the principles that value Customer Service, Employee Retention, and overall Service to the Industry and Community. To apply, please download the Employment Application. Save the completed version and email it, along with your resume, here.